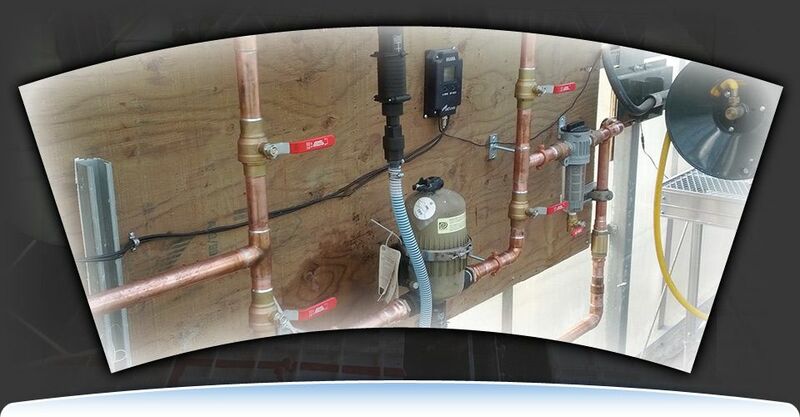 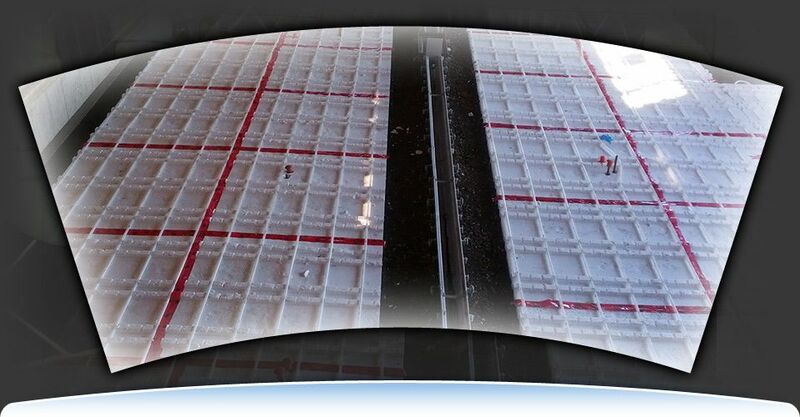 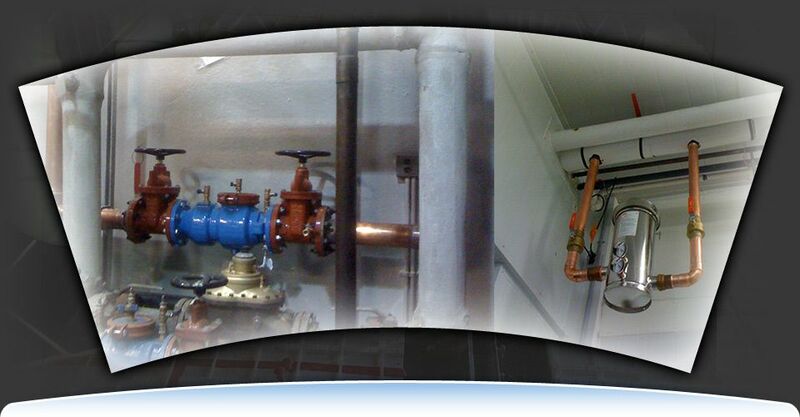 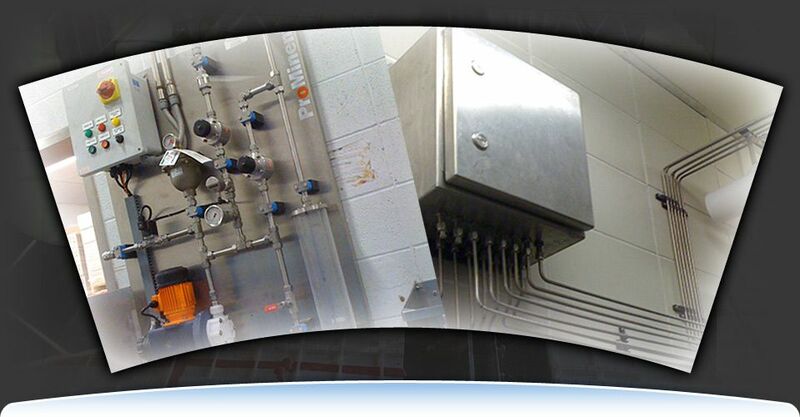 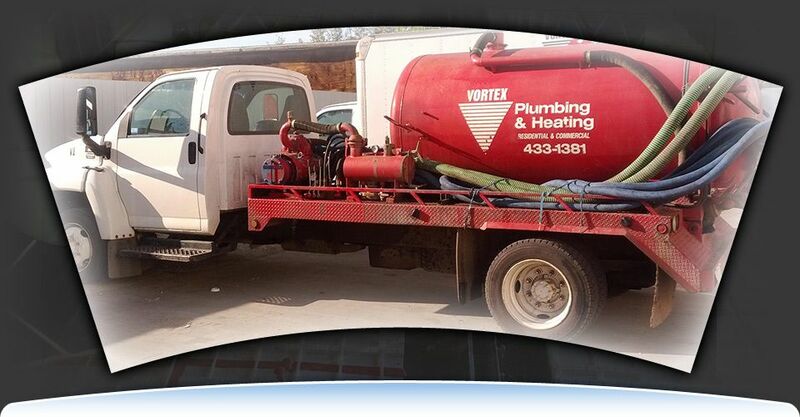 Serving clients in Edmonton and the surrounding areas for over 20 years, Vortex Plumbing & Heating is your choice for high-quality and reliable commercial, industrial, and residential plumbing and heating solutions. 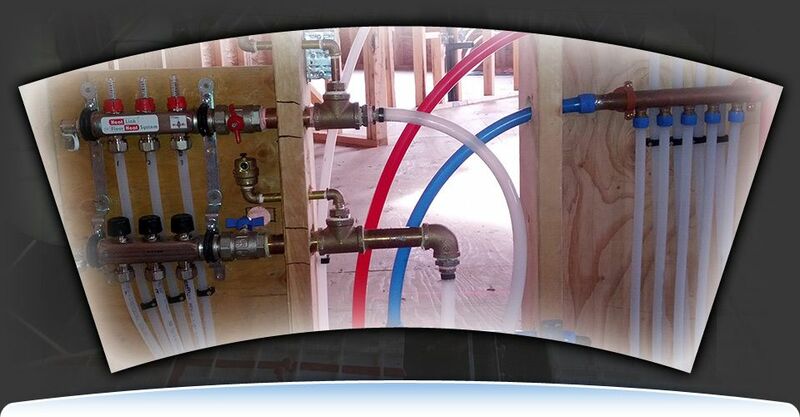 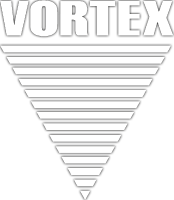 Family-owned and operated, Vortex Plumbing & Heating offers competitive prices on a wide range of services while maintaining a commitment to providing the highest level of professionalism, safety, service response and quality workmanship. 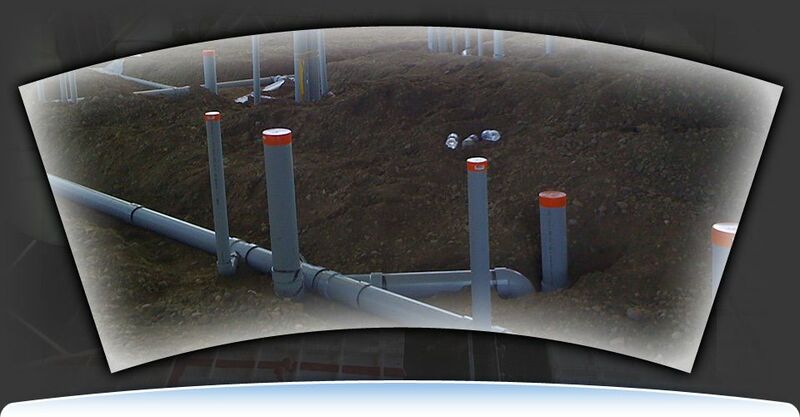 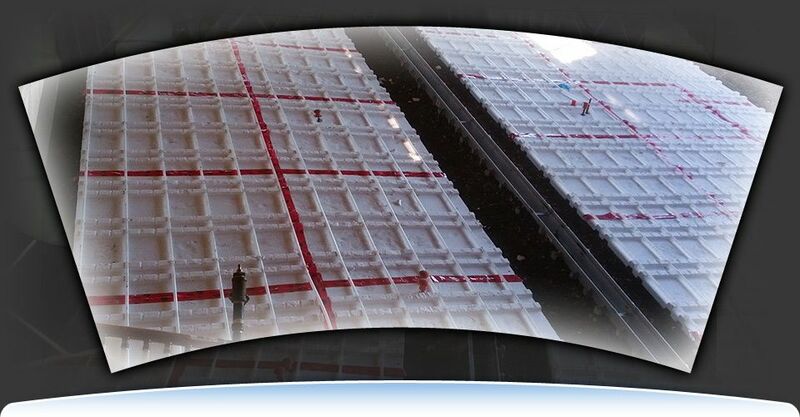 From commercial clients in the retail, food, hospitality and packaging sectors to the building management, new construction, plants and manufacturing industries to healthcare, government, non-profit organizations and homeowners, we have the knowledge and experience to handle any size job. 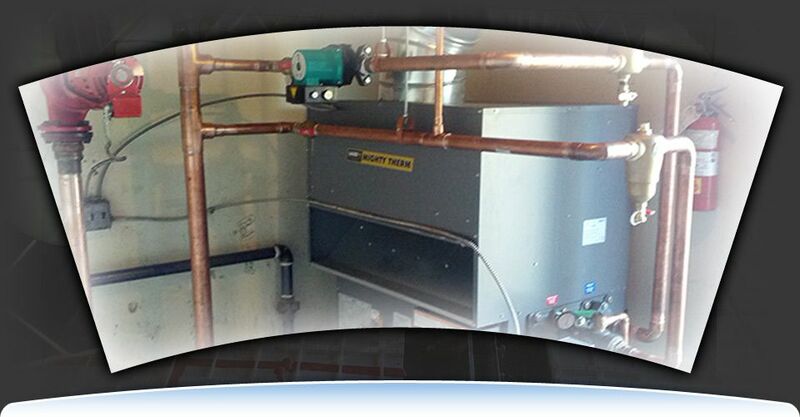 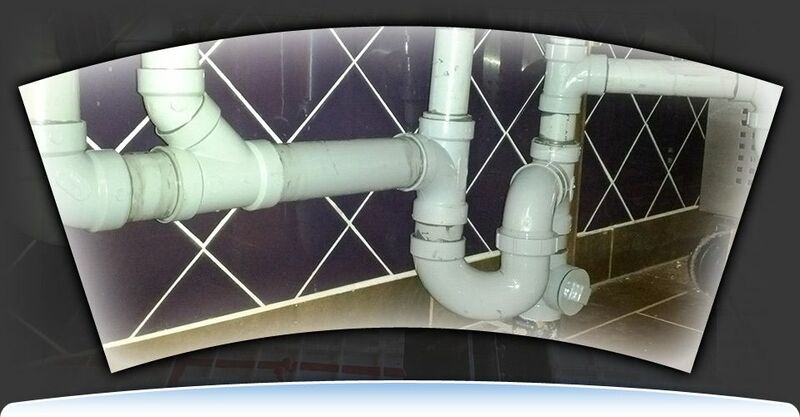 We are committed to our clients and we ensure that our plumbing and heating services are provided in a timely, reliable, and efficient manner.